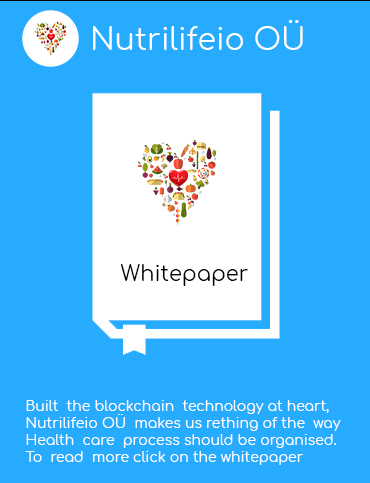 Nutrilifeio OÜ be "Decentralized Platform" where the doctor of the future will treat the human frame by prevents disease throughout Nutrition Therapy screening, assessment, “P2P Services” rendered by nutritionists, dieticians and trainers. WE BUILT A PLATFORM FOR THE GLOBAL CLINICAL NUTRITION SECTOR. 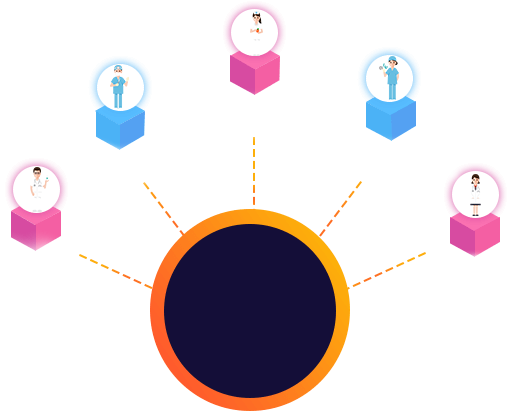 Nutrilifeio OÜ is decentralized platform where the doctor of the future will treat the human frame by prevents disease throughout Nutrition Therapy screening, assessment, “P2P Services” rendered by nutritionists, dieticians & health educators. The world faces grave situation malnutrition and its threat to development, 2 billion people lack key micro-nutrient like iron & vitamin A, 155 million children are stunted, 52 million children are wasted & 2 billion adults are overweight or obese. NutriLifeio OÜ is one stop solution for all nutrition related problems. Nutrilife.io connects nutritionists, doctors, nurse, dietician, health educator with patients around the world to provide interventions that promote adequate growth, development, healing and health for all individual by development interaction partnership via clinical nutrition therapy..
With Integration of Blockchain Technology, Users can track and transact food and dietary supplement products to ensure “highest quality, trust transparency, reliability, efficiency, security and full traceability at lower cost”. Terms of service are rules by which one must agree to abide in order to use a service. Terms of service can also be merely a disclaimer, especially regarding the use of websites. NutriLifeio OÜ white paper is an authoritative report or guide that informs readers concisely about a complex issue and presents the issuing body's philosophy on the matter. It is meant to help readers understand an issue, solve a problem, or make a decision. The initial term concerning a type issued document has proliferated, taking a somewhat new meaning in business. In business, a white paper is closer to a form of marketing presentation, a tool meant to persuade customers and partners and promote a product or viewpoint, White papers may be considered grey literature. Nutrilifeio OÜ have launched its Android and IOS applications for the users to reach the doctors with a single click. All your medical related problems will be solved using your mobile phones. Download the mobile application now. Development of the concept, study the economic value. • Receive NLC Token from other users. • Send Converted NLC Token to user’s bank account. 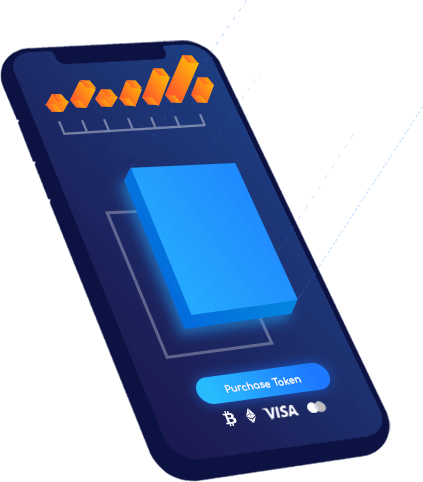 The wallet will directly interact with the underlying NLC & token blockchain to get all the transactions done. undertaken by the founding team until launch. For some of the larger projects. To calculate the number of tokens you'll receive, you can follow the following formula. Note that this applies to public presale contributions only.  If you participated through a syndicate or private presale. of exchange that uses cryptography to secure its transactions. Strong experience in Hospitality Industry, operational management in variance enterprises of international cuisine, business models for food & nutrition insight. The high spirit for learning & development what I have reinforced & strives in improving the essential knowledge & skills continuously as risk assessment, training technique, analytical, visionary, reflective & inspiring leadership behavior by competencies of ownership, business acumen. For leading change, I'm seeking new insights, I create opportunities for my team to discuss and explore how external trends and issues will affect us. I encourage people to take reasonable risks and to try out new ideas and techniques. I am ready to experiment with new ways of working, even if they will take time to learn and adopt. I actively seek out new ideas and working practices that might benefit my unit or our customers. Chief Financial Officer at Nutrilifeio OU perform effective risk management and plan the organization’s financial strategy and actively investigates and safeguards NutriLife.io finances and to review all aspects of financial management ranging from simple accounting to broad investment and banking operations. Former director of finance at Laico Atlantic Banjul - The Gambia. Former Application System consultant at Quantum Consultancy Services well known for consultancy services for hotel operations. Former Financial Controller at Amanusa Resort. Former financial controller at Elite Havens Luxury Villa Rentals and Management. In the span of over 30 years experience in business and hotel operation management, I have developed an all-around knowledge of hotel and resort management. Have worked with 5-star international hotels, such as Sheraton Hotels (Dubai, UAE and Doha, Qatar) and Hyatt Regency Dubai - joined from the pre-opening period as a department head - involved mainly in organizational set-up, recruitment, skill training and project coordination. Spent many years in Vietnam doing hotel management work, consultancy and training. I also provide service on coaching/training (especially on managerial and leadership skills). Additionally, get focused on Guest/Customer Service program for effective operation management. Former Head of operation at Vita Green Health Products Co., Ltd a prominent household is recognized as the most reputable and assuring brand in Hong Kong. Former business owner at Focus Coffee. Leading the NutriLife.io to develop and encourage evidence-based scientific studies. I have an experience in social media strategist with a demonstrated history of working in the marketing and advertising industry. Skilled in Communication, Research, Content Creation and Teamwork. Strong entrepreneurship mindset with a background in international business development. A leading expert in Bitcoin, Blockchain and Crypto industries, It was at the very heart of revolutionizing the financing industry across the globe and currently consults and advises for a range of multi-million dollar companies. Chief Marketing Manager for Nitrulifeio OU with years of experience in generating Business for the firms. A leading expert in Bitcoin, Blockchain and Crypto industries, I am at the very heart of revolutionizing the financing industry across the globe and currently consults and advises for a range of multi-million dollar companies. I had worked with more than 15 ICOs untill now. I had reviewed 50+ ICOs and is focused on creating a vast community of people who are involved in Crypto Market in India. I intimately understands the opportunities and challenges that come from running a platform that reaches millions of people per day. I am now focusing on the Blockchain industry and offers advice, consulting services, connections to Blockchain experts and investor relations strategies. I am a serial entrepreneur, currently a partner at Comistar International (with offices in 3 countries), a company dedicated to helping legal and finance professionals to succeed and grow their businesses. 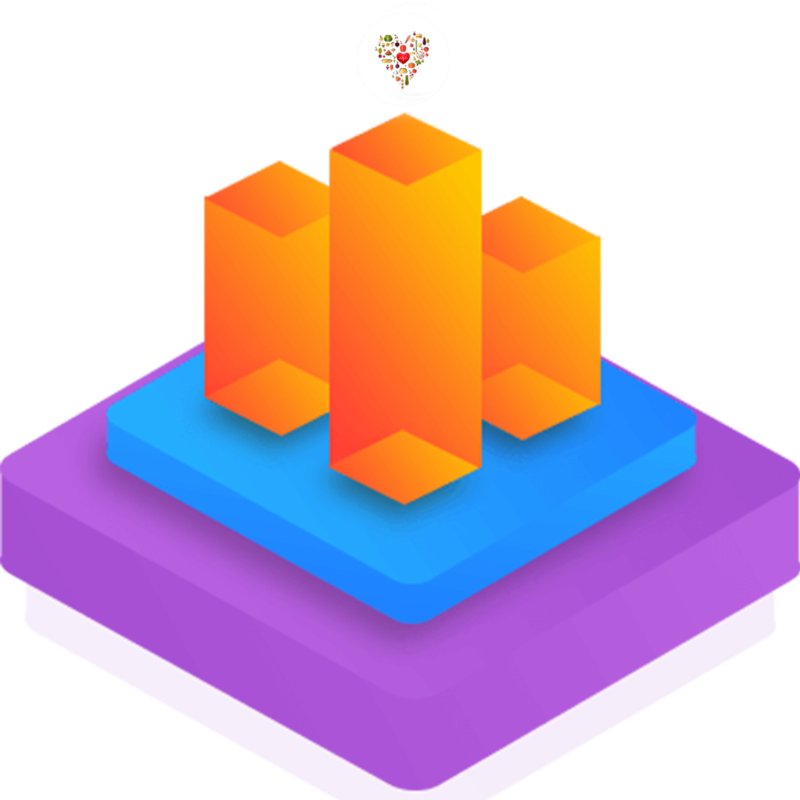 Additionally, I am a founder of TokenizEU, a platform for issuing security tokens. A cryptocurrency enthusiast, co-authoring a blog at cryptoincome.me and a bestselling e-book "Navigating Through Cryptocurrencies: Introduction, Investing, ICOs, Scams and Interviews" (we hit number one in three categories on Amazon.com Kindle store). Founding partner of Digital Renaissance Foundation, which builds a bridge between Nordic blockchain projects and Chinese speaking blockchain community. Role of Blockchain Expert at NutriLife.io, I'm responsible for Blockchain Techonolgy to develop the smart contract, AI...i have a strong mix of skills in the areas of computer networking, cryptography, and algorithms and data structures. But also have experience with at least one specific type of blockchain, like that of bitcoin or Ethereum. It's important to know whether you will build on existing open-source technologies: Only a rare few will succeed in making something brand new, but that's often unnecessary. Building geo targeted ethnic distribution networks. What I do & Enjoy doing Well: In-world on the phone, via email & in person, resourceful in developing exploratory research methodologies to create stories that bring alive the power of Tech Startups. An assistant manager at Mediforce Healthcare Pvt. Ltd. Highly experienced in medical and health are sector, was involved with major programmes and project for Mediforce Healthcare. Extensive experience in dietary supplement and nutrition research. Initiated national research agenda and program focused on a dietary supplement. compilation of questions and answers was known as a "FAQ list" or some similar expression. Nutrilifeio OÜ be "Decentralized Platform" where the doctor of the future will treat the human frame by prevents disease throughout Nutrition Therapy screening, assessment, “P2P Services” rendered by nutritionists, dieticians & health educators. What kind of cryptocurrency could you purchase NLC? What is the NLC price in ICO? ICO Presale or also known as Pre-ICO, is the token sale event that Blockchain enterprises run before the official crowdsale or ICO campaign goes live. The fund-raising targets for Pre-ICOs are often lower as compared to that of the main ICO and tokens are usually sold cheaper. For the purposes of prudence, Pre-ICOs ideally make use of separate smart contracts from the main ICO event - This is informed by the need to avoid a mixture of Pre-ICO funds with the main ICO to enable proper and easy account reconciliation and audit. 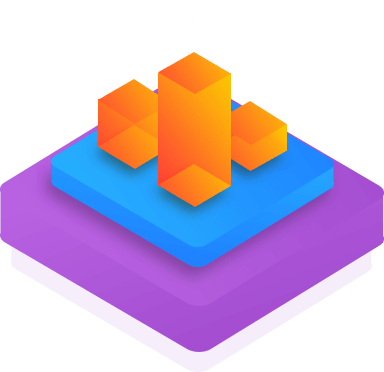 Some projects run Pre-ICOs as a way to accrue funds to cater for the expenses incurred on the way to launching the main ICO. Some of the expenses include paid promo ads, strategic recruitment and meet-up costs to help whip up investor interests. Gas is the execution fee for transactions made on the Ethereum network. To ensure that your transaction with the NLC smart contract is smooth, set the gas limit to 21,000. All ICO participants are required to complete a KYC check to join the whitelist and buy NLC tokens. How to Use of Proceeds? Let's take the simple example of a transaction of NLC Token between Aahva is Nutrition Expert based in UK and Ken a citizen based in Hong Kong. 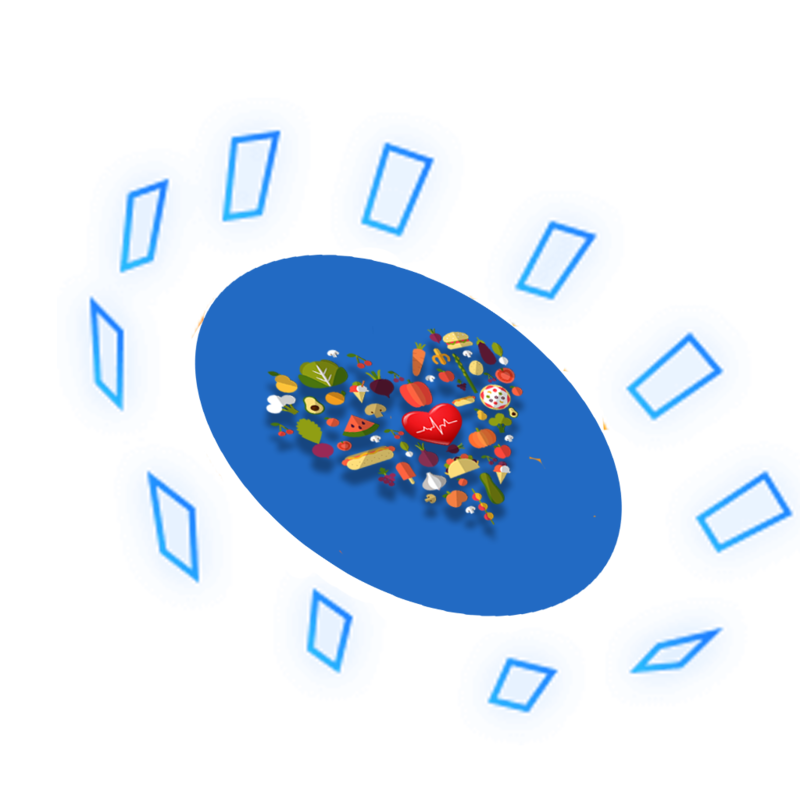 tHE Script – Ken takes Aahva’s counseling services related to daily nutrition supply. Aahva and Ken are both registered NutriLife users. 1. Ken logs into his account using a private key (password). 2. Aahva’s name is shown in the list of service providers which Ken shortlisted earlier. Ken decides to take Aahva’s services and deposits 100 NLC Tokens in the D-escrow system managed. 3. This information is placed on the next available block and taken to the underlying blockchain network. 4. The blockchain verifies both data sets. The Receiver Address is checked against the user database to find the account which is mapped to the NutriLife ID. The financial records of Ken are checked to ensure that he has enough credit balance to transfer 100 NLC tokens. 5. Once the blockchain finds positive response for both the queries, it proceeds with the transaction. The amount (100 NLCs) is deducted from Ken’s account and is added to “D-escrow System”, the new available balance is updated for both the accounts on the blockchain record. Aahva is also informed (push notification/email). 6. Once Aahva completes her service, Ken is notified and who in turn accepts the payment request from Aahva. 7. The process as given from Step 2 above is repeated; but this time between NutriLife and Aahva where applicable NLC tokens & after deducting NutriLife 0.01% & transaction fees are deposited in Aahva’s account & wallet gets updated. Who are users of Nutrilife Platform? Global Clinical Nutrition Market is estimated to reach $68.6 billion by 2024, services rendered by 520,000+ nutrition experts in around 42 countries in the world's. NutriLife wills help Individuals as infants & pediatric, Pregnancy Nutrition, postpartum & breastfeeding women, adult wellness, all adolescents, diabetes type 1 & 2, gestational diabetes, renal, cardiovascular deceased & heart health, digestive health, chronic Kidneys diseases. How can you act legally ? •Please read the following notice carefully before proceeding to read this White paper document issued based existing under the laws of the Estonia where issued Cryptocurrency License to exchange cryptocurrency for FIAT and cryptocurrency for cryptocurrency. Hereinafter applies to all persons who read this document. Please note this notice may be altered or updated. •The White paper does not constitute any relations between you & only after accepting the Terms & Conditions of token sale (hereinafter). •Acquisition of NLC cryptographic tokens does not present an exchange of cryptocurrencies for any form of ordinary shares of the Distributor and a Holder of NLC cryptographic token is not entitled to any guaranteed form of dividend, Holders of NLC tokens are only entitled to certain rights. •This White paper is for information purposes only. The contents of this White paper are not a financial promotion. Therefore, none of the contents of this White paper serves as an invitation or inducement to engage in any sort of investment activity. This White paper lays out business model of Nutrilife.io only. •Prospective acquirers of NLC tokens should carefully consider and evaluate all risks and uncertainties associated with the crypto currencies Nutrilife.io, their respective businesses and operations, the NLC tokens and the NLC Initial Coin Offering. Make yourself familiar with all the information set out in this White paper, Risk Notice and prior to any purchase of NLC tokens. •Ensure that you are aware of all of the would-be risks prior to obtaining NLC. The Risk Statement details all potential risks that you should consider. We recommend that you seek out independent financial advice before engaging in any sort of business engagement. A donation for ICO crowdfunding for the development of a business project shall be considered as a donation only under the condition that it does not lead to (i) a participation in the issuer or (ii) any obligation to repay the funds, interest, dividend, or any other repayment. Get FREE regular updates directly to your email. Copyright © 2019, Nutrilifeio OÜ.